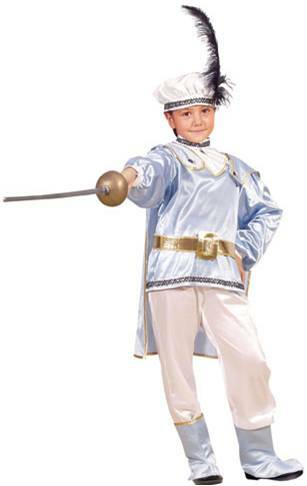 This handsome prince Ethan costume for boys includes a top, belt and pants. 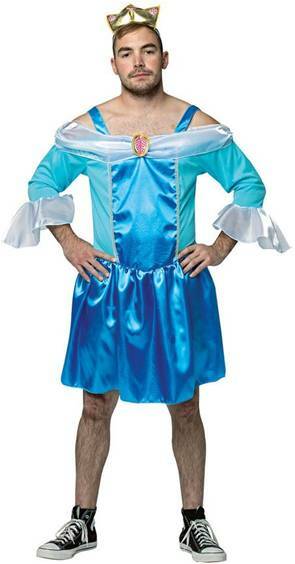 Great as a Prince Charming costume. 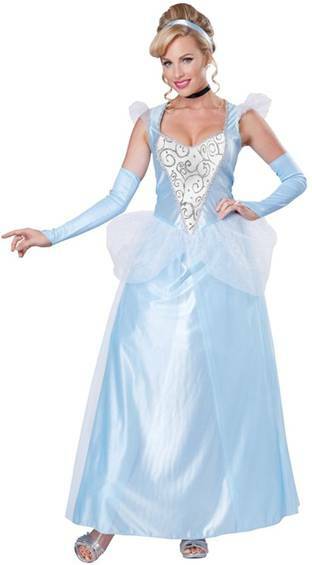 Now you can be one of the Stepsisters! 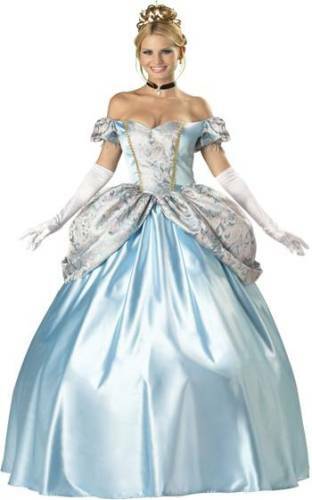 Licensed costume from the live action Disney movie, Cinderella. 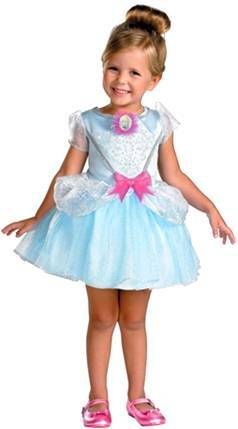 Includes deluxe dress. Includes dress. For Full Size Frames. Includes dress. For Full Figured women. 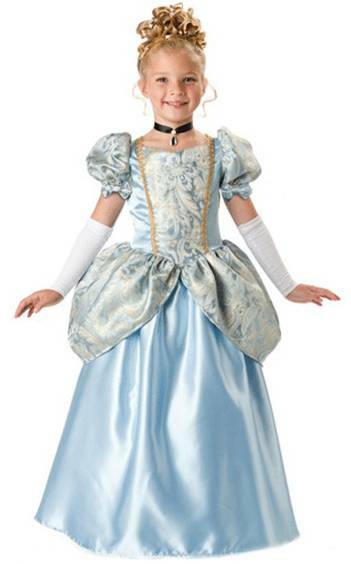 Licensed costume from the live action Disney movie, Cinderella. 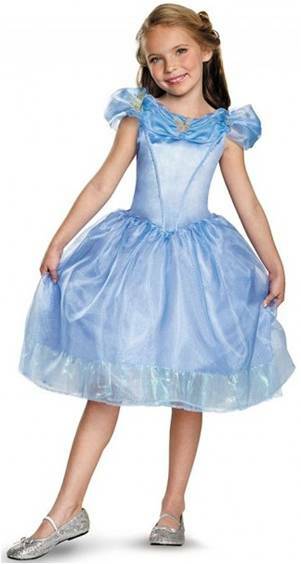 Includes deluxe dress. 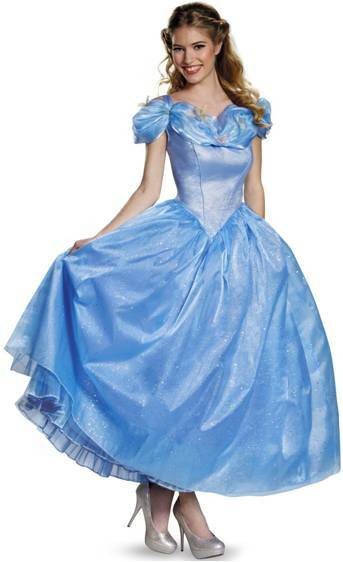 Licensed costume from the live action Disney movie, Cinderella. 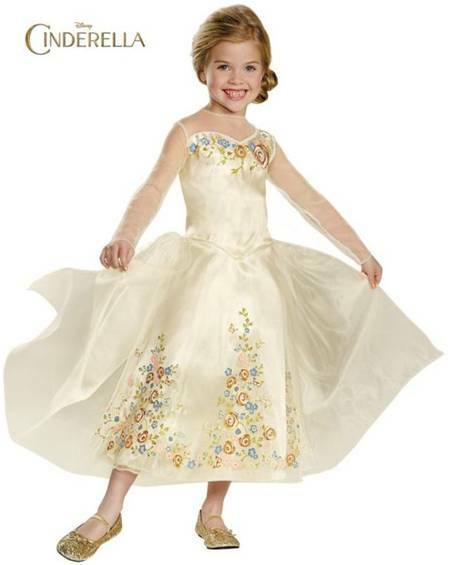 Includes long adorned wedding dress for girls. 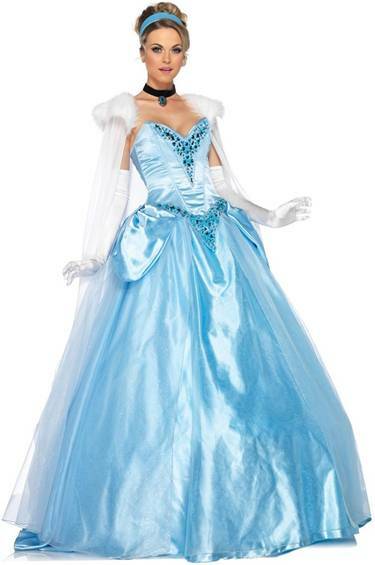 Includes dress, glovettes, headband and choker. 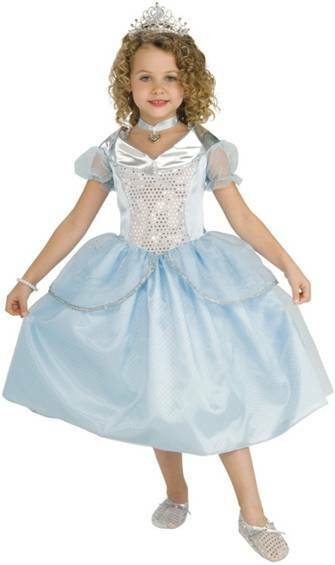 Includes the dress, glovettes, choker and head ribbon. 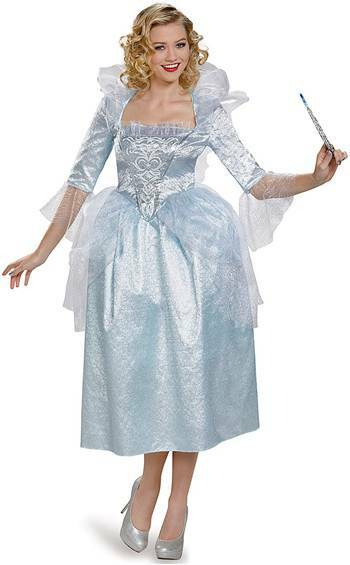 Licensed costume from the live action Disney movie, Cinderella. Includes a classic dress. 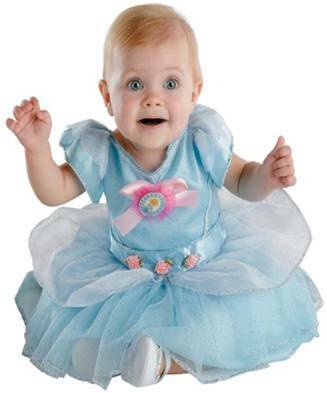 Officially licensed Disney's Cinderella costume for girls. Includes a classic dress. A nice dark twisted take on the fairytale story. Includes jacket, sash and belt. 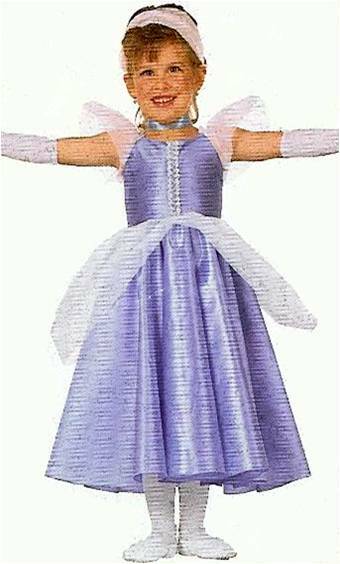 This deluxe licensed Disney costume includes a dress. Includes coat and pants. For Full Figured Frames. 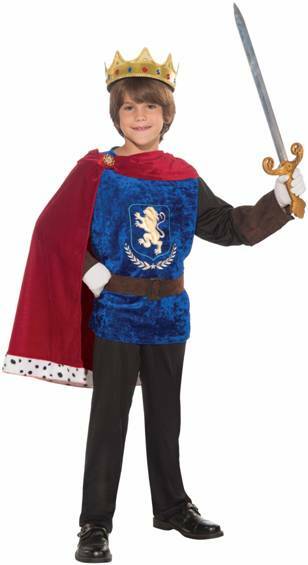 Dress up as Prince Charming or just your average Prince in this deluxe costume for men that includes a coat, sash and pants. 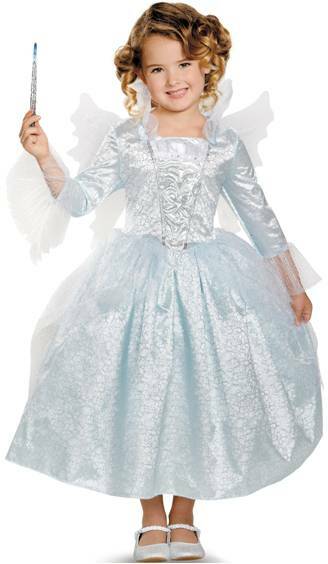 Includes dress with collar and wings. 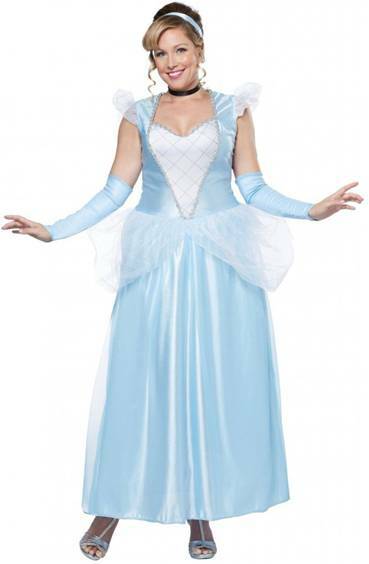 Dress up as Prince Charming in this costume that includes a tunic, pants and belt. 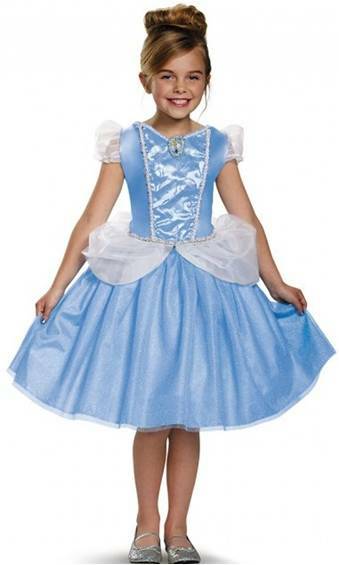 COSTUME INCLUDES BLUE SHIMMER DRESS. STOCKINGS, GLOVES AND CLEAR SHOES SOLD SEPARATELY. 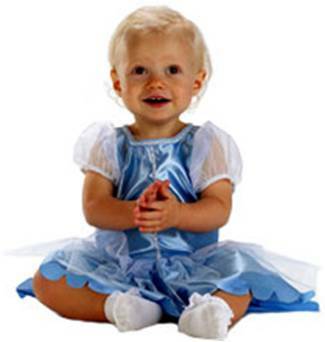 Dress up as a Storybook Handsome Prince Charming in this costume for men that includes a tailcoat and pants. 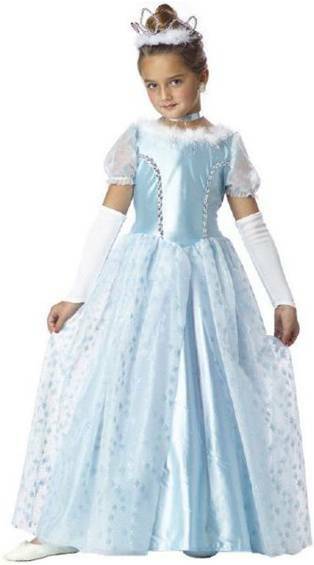 Includes a crown and gown. Includes a shirt, pants with boot tops, belt and jacket. Our Exclusive Costume. Includes shirt, pants and cape. 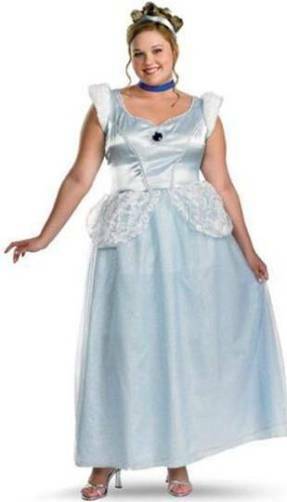 Officially licensed Disney's Cinderella costume for women. 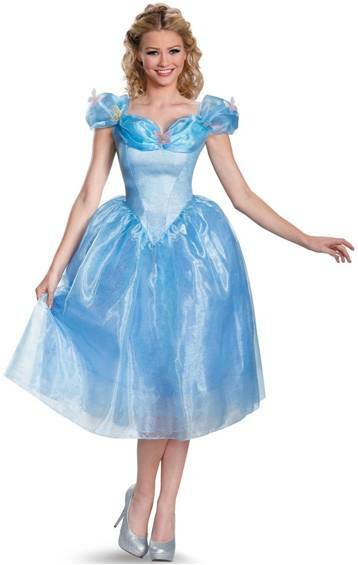 Includes a gown with petticoat. 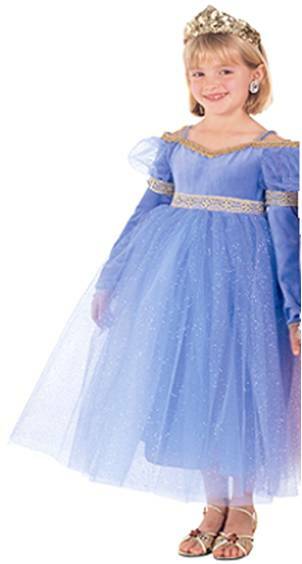 Licensed costume from the live action Disney movie, Cinderella. 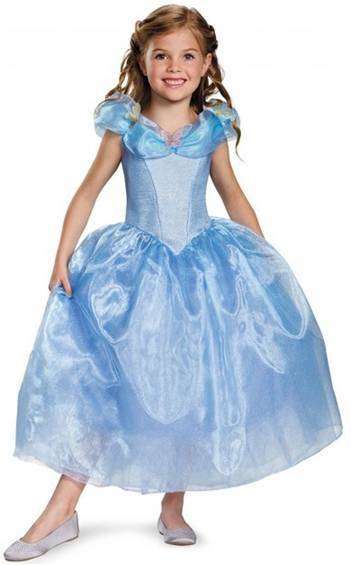 Includes prestige long adorned gown with petticoat. Includes jacket, sash, belt and pants. 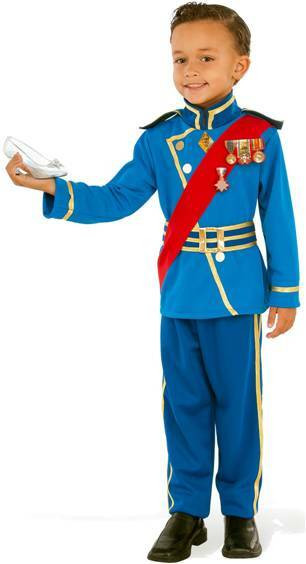 Dress up as Prince Charming in this costume for men that includes a zip front jacket with epaulettes, pants and belt. 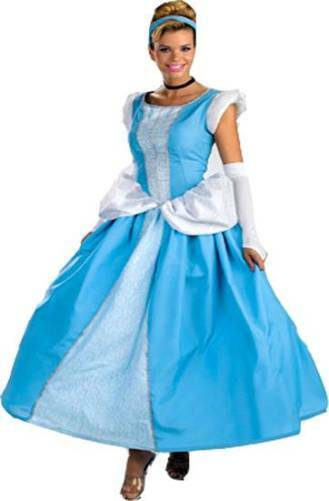 Dress up as Prince Charming in this officially licensed Disney Cinderella Movie costume that includes jacket and pants. 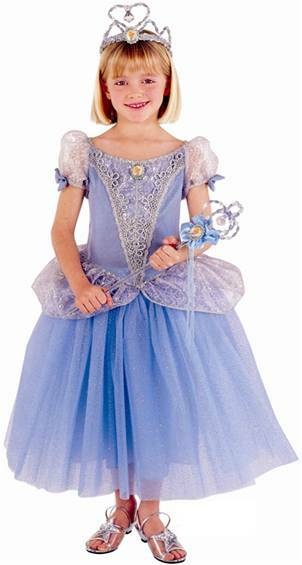 Take your princess to the ball in this ensemble that includes a jacket, pants, waist sash, shoulder sash and cape. 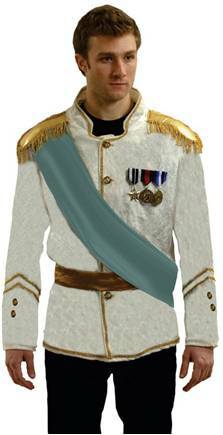 Includes jacket with epaulets, pants and belt. Includes coat, pants and sash. Includes pants, shirt and hat. Includes a jacket with belt and pants. 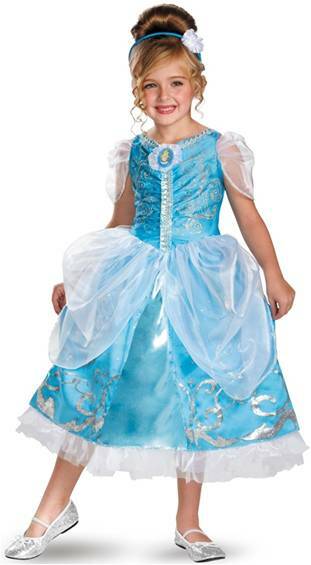 Dress up as a Royal Prince in this deluxe costume that includes the shirt, pants and crown. 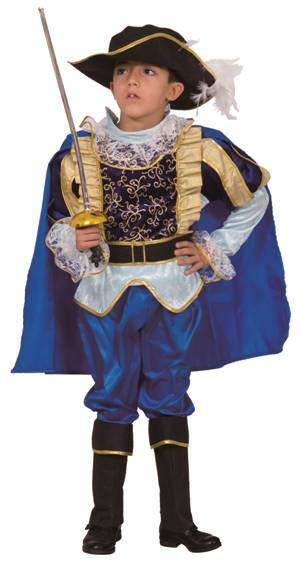 Dress up as a Royal Prince Charming in this deluxe costume that includes the jacket, belt and pants. 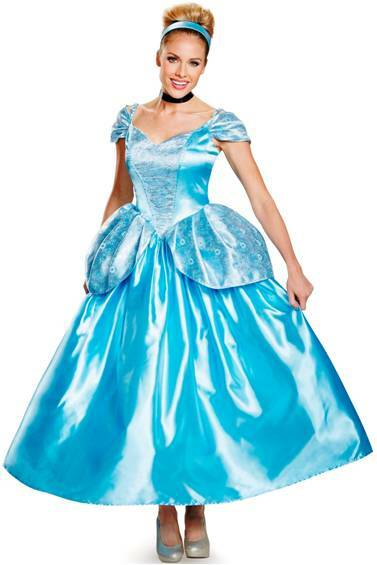 Live action Cinderella. 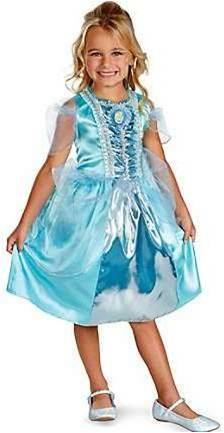 Includes a dress, cape, choker and headband. 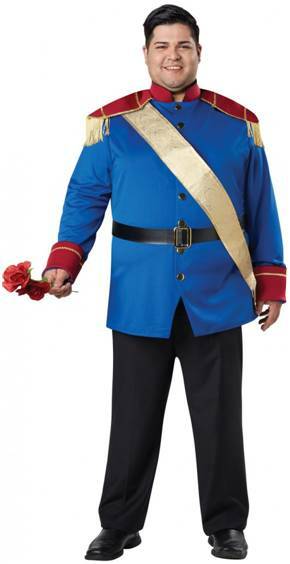 Dress up as a Storybook Prince Charming in this costume for men that includes a jacket, sash and belt. 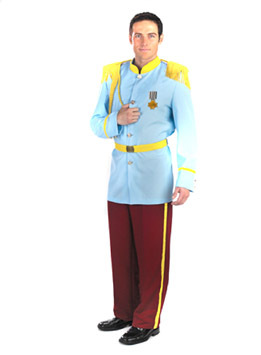 Dress up as a Storybook Royal Prince Charming in this costume for men that includes a jacket with detachable epaulettes, pants, shoulder cord and chest cord, and belt. 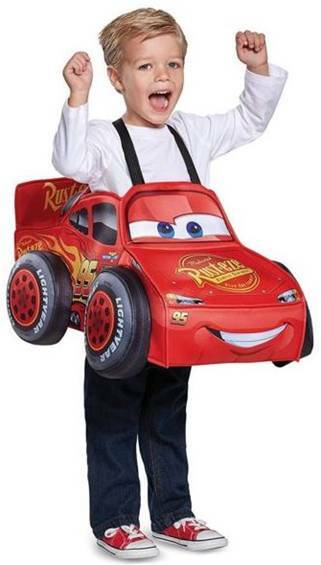 Includes a Foam costume with suspenders.